The UW-Whitewater Learning Technology Center (LTC) is currently looking for instructors to explore the use of adaptive learning during the Spring 2019 semester. Adaptive learning platforms employ an online learning system personalized to each student. Content and/or assessments adapt based on student performance, providing feedback (including additional learning material) so students can better understand, and master, the course material. 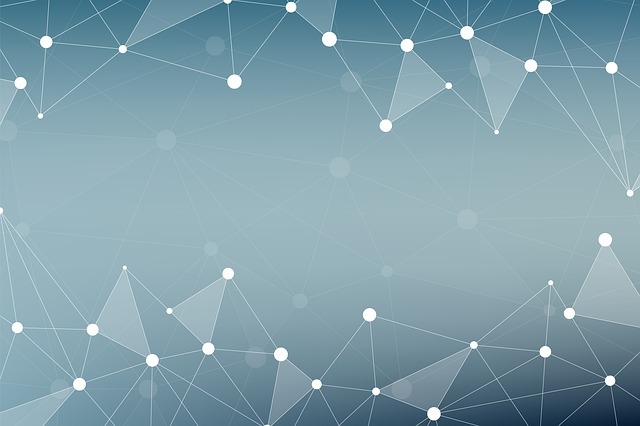 How does adaptive learning influence student learning? 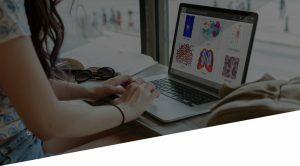 How does adaptive learning influence course attrition? How does adaptive learning influence student satisfaction? Instructors have flexibility in determining the course in which to implement the adaptive learning platform. By taking part in the project, instructors agree to fully participate in, and complete, all project requirements. These requirements include a series of scaffolded, interactive, face-to-face instructional development sessions. These sessions are designed to assist instructors in successfully implementing adaptive learning in one of their courses. Create, and present, a detailed plan for use that specifies how adaptive learning will be used in one Spring 2018 course. The Qualtrics application form is available here. After you submit an application, LTC staff will be in contact with you to discuss the next steps. Consider attending one of the LTC’s adaptive learning information sessions. If you have any additional questions about the adaptive learning project, feel free to contact the UW-W Learning Technology Center. 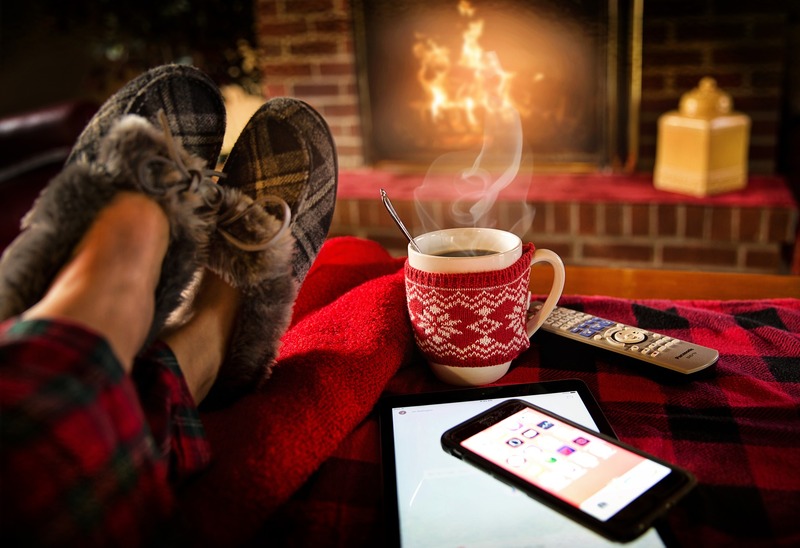 Fall 2018 Teaching with Webex Teams Bootcamp! This fall’s bootcamp will take place in McGraw 19A on a series of Wednesday afternoons this October (10/10, 10/17, 10/24) from 3:00 pm to 3:45 pm. Please see the testimonial below from a UW-Whitewater faculty member who piloted Webex Teams last fall (when it was called “Cisco Spark”). UW-Whitewater has a campus license for Webex Teams, so feel free to bring your computer or mobile device to the bootcamp sessions and log into Webex Teams. Be sure to bring your device if you attend the “hands-on” session on October 17th! You can install Webex Teams on a desktop device, or on a mobile device. All faculty and instructional staff are welcome to attend the “Teaching with Webex Teams Bootcamp.” Registration is recommended, but walk-ins are also welcome. 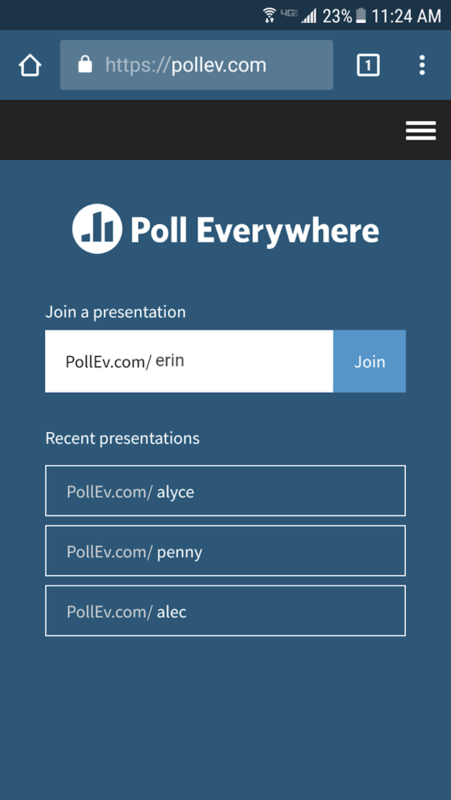 Poll Everywhere is an interactive tool that is newly adopted on the UW-Whitewater campus this fall. It allows you to create poll questions and prompts, which students can respond to in “real-time” through mobile apps, text messages, or the Poll Everywhere website. 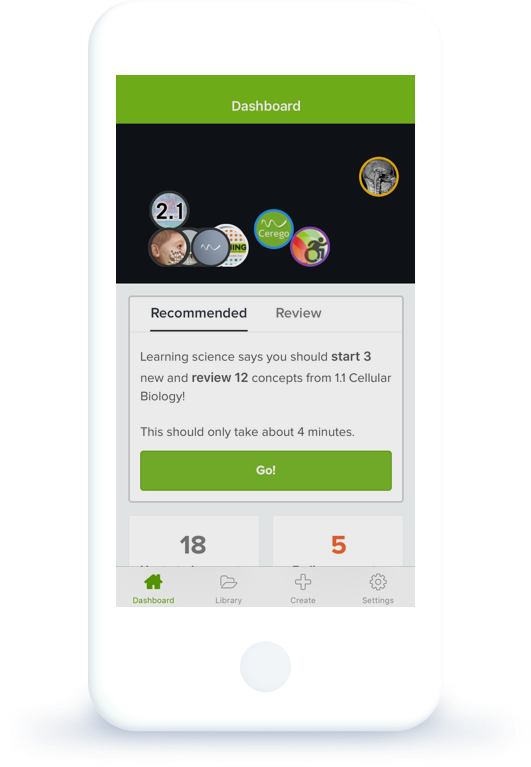 You can then display the responses live to the class, and incorporate what you find out into class discussion, group activities, and more. Poll Everywhere allows you many different options for poll questions, including word clouds. 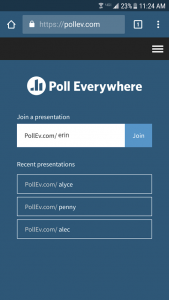 If you are unfamiliar with Poll Everywhere, you might find this introduction video helpful. You do not have to wait until one of these sessions to get started! Feel free to try it out, and let the LTC know if you need any assistance! Poll Everywhere also provides a detailed online instructor guide and a student guide. If you have questions regarding Poll Everywhere, please contact the UW-W Learning Technology Center.